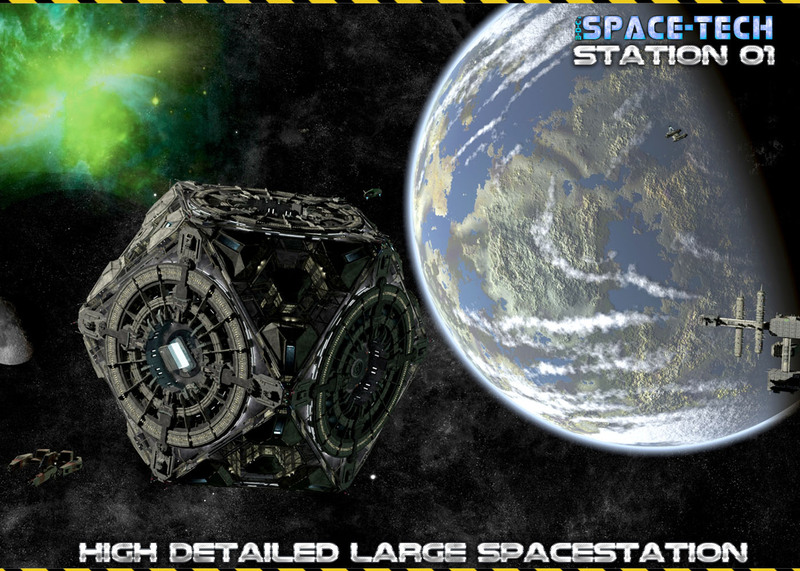 Here comes our very large Space Station of the Space-Tech Series. This huge space station will let you build your main center of your civilization. The Prop is a detailed form to be scaled to your convinience. Make your people to have a great home. rem. : This Prop does not contain the inner hangar. this will come through an upcoming product. Please check out our vast freebie section and store.